Eyewitness Rocks & Minerals is an informative guide to the world beneath our feet. In this updated and revised version igneous, sedimentary and metamorphic rocks as well as hundreds of sparkling minerals are covered in detail on where and how they form; as well as explaining characteristics such as hardness, color and luster. 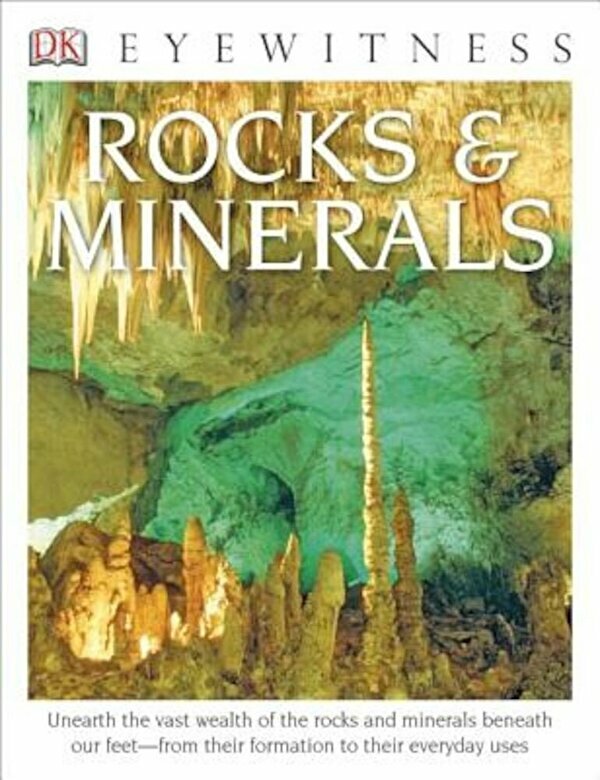 Text and photographs examine the creation, importance, erosion, mining, and uses of rocks, minerals and precious metals in this updated version of this best-selling title.